Northern Virginia parents are well-versed in what it takes to be an academically successful student. For some students that road is hard, for others it is easy, and for some it’s just boring. Some students want more out of their high school years than a perfect record and great test scores. What parents don’t understand, even though sometimes the student does, is that academic excellence isn’t all that colleges seek in applicants. They want a well-rounded student who has gone above the regular academics and strives for more that just a 4.0. 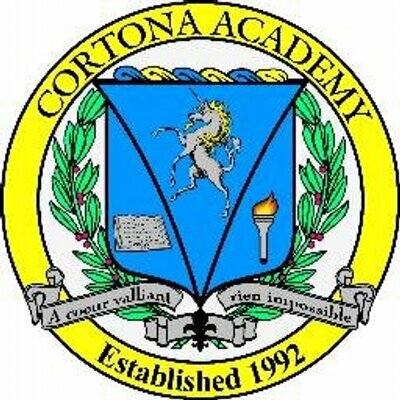 At Cortona Academy we seek to ensure that our graduates fit this bill, and that those who are seeking more out of their junior and senior high school education are given the tools to achieve it. 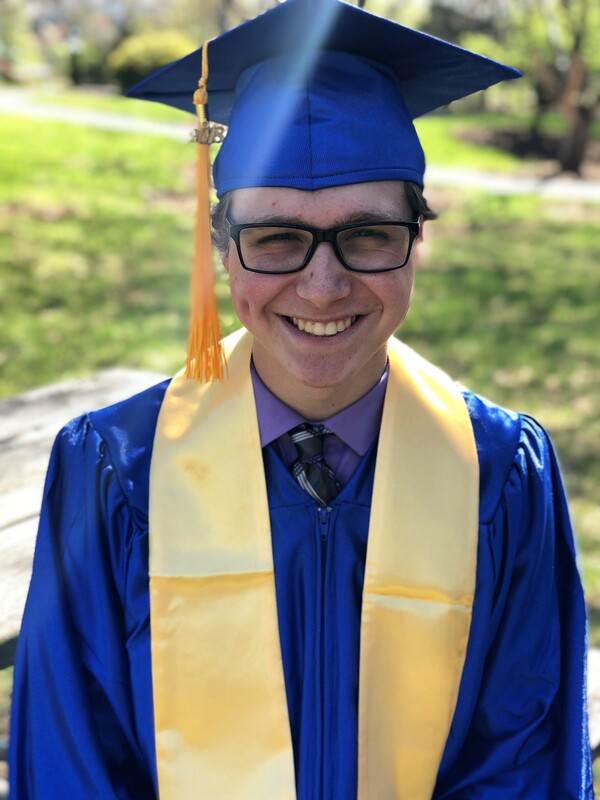 Jason is a 2018 Cortona Academy graduate, and he can say it best when describing how public school was going for him. “ In sophomore year I was in all honors classes at a 3,000 person public school, passing all my classes with A’s. I was on two varsity teams, but something wasn’t right. I took classes that only were there to prepare us for a standardized test that only seemed to evaluate the teachers’ ability to teach.” Jason felt something was lacking, and he struggled to find out what that was. The regular way of teaching to standardized tests wasn’t giving him a fulfilling education, despite providing him with a great GPA. He wanted more, and he wanted to ability to be heard and excel. For a student like Jason, smart and capable, but wanting more, Cortona Academy made all the difference in his life. Students have more insight than we often give them credit for. Many want more than they are able to find in the traditional public or private school settings. Jason is typical of many advanced Cortona Students, in that they strive for a more well-rounded idea of excellence. With our individualized education plans for each student, and with our flexible schedule, we rise to meet their challenges.